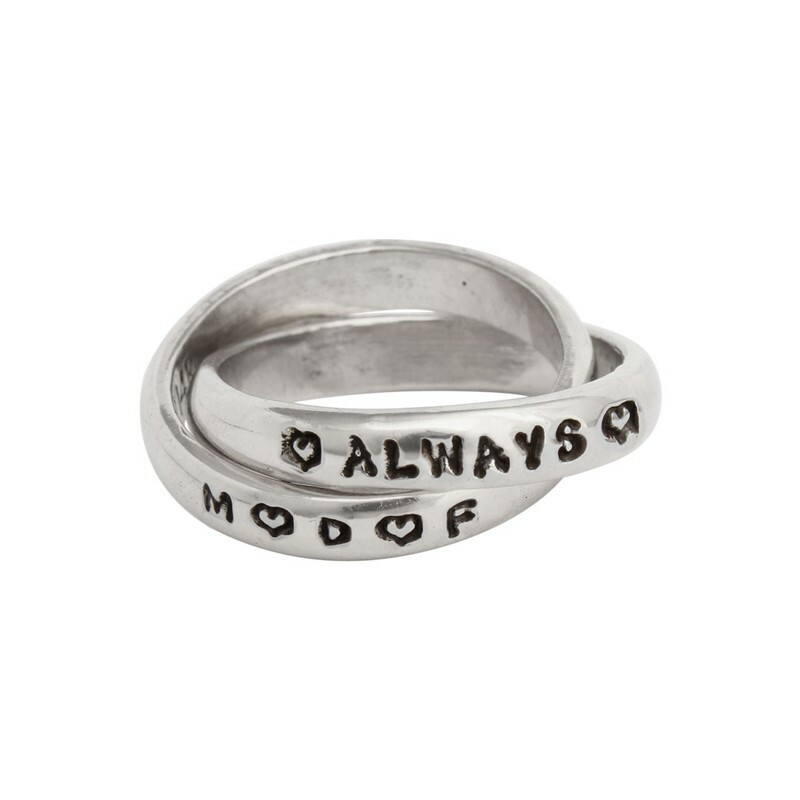 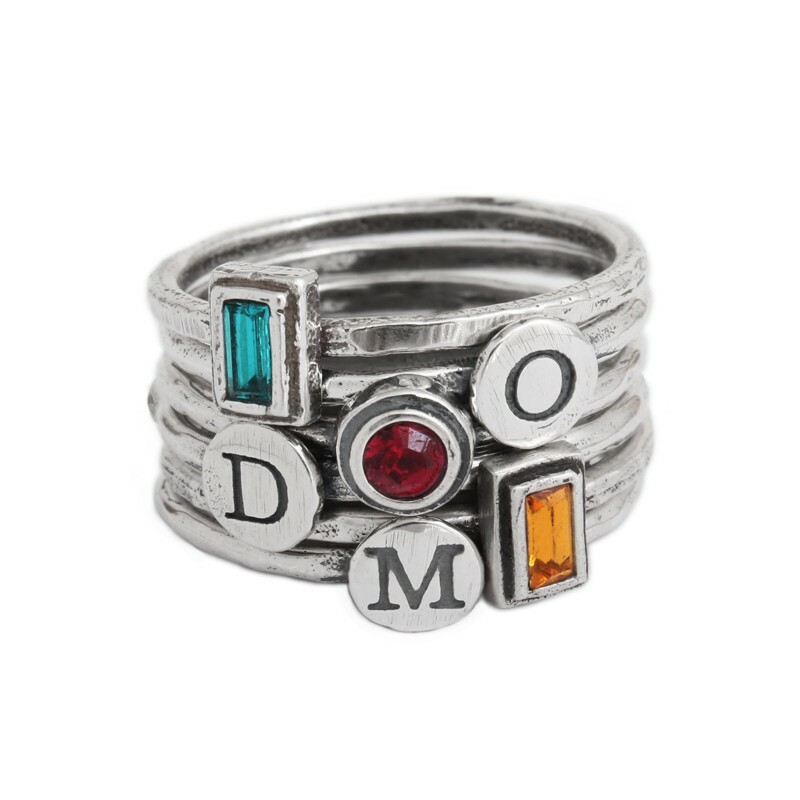 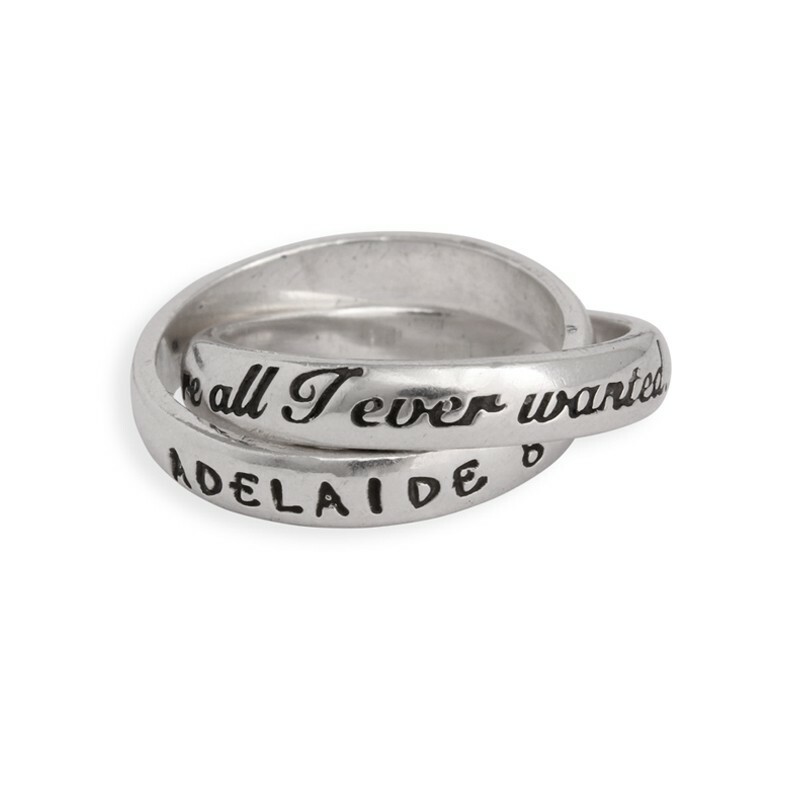 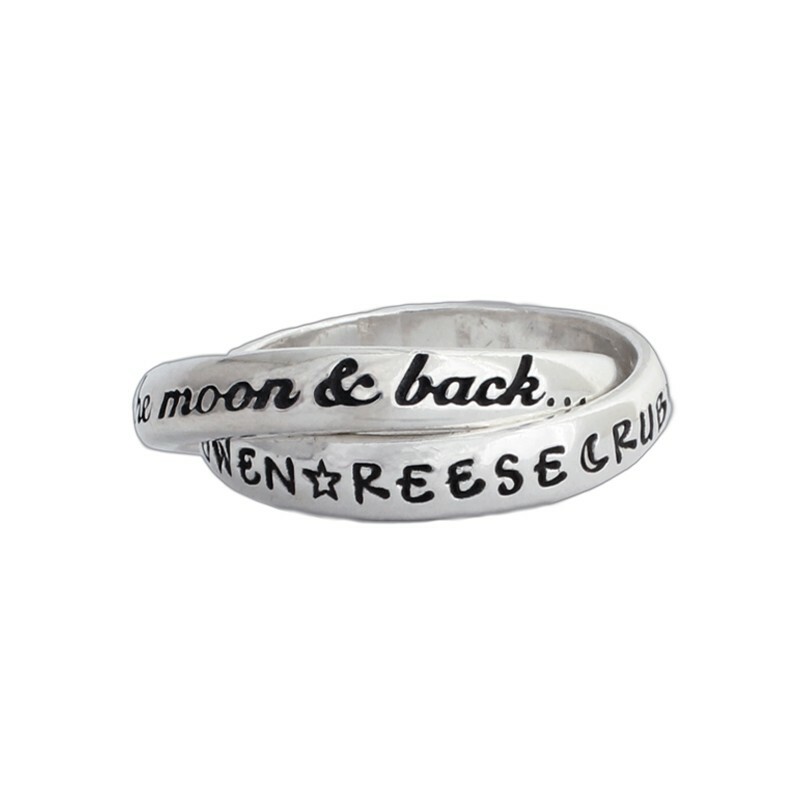 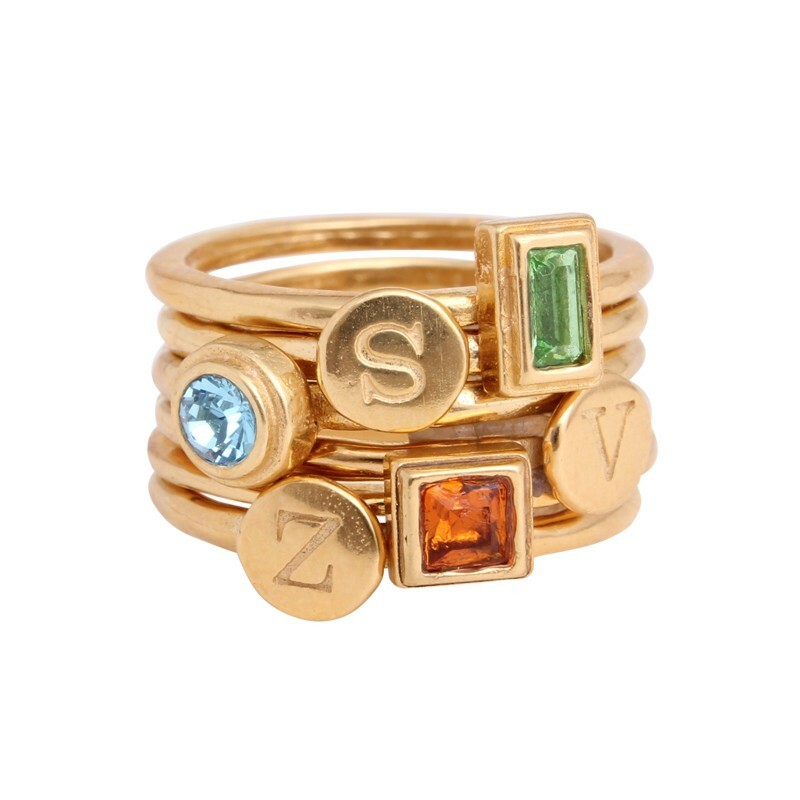 Celebrate the mother/daughter relationship with one of our unique, hand stamped Mother/Daughter rings. 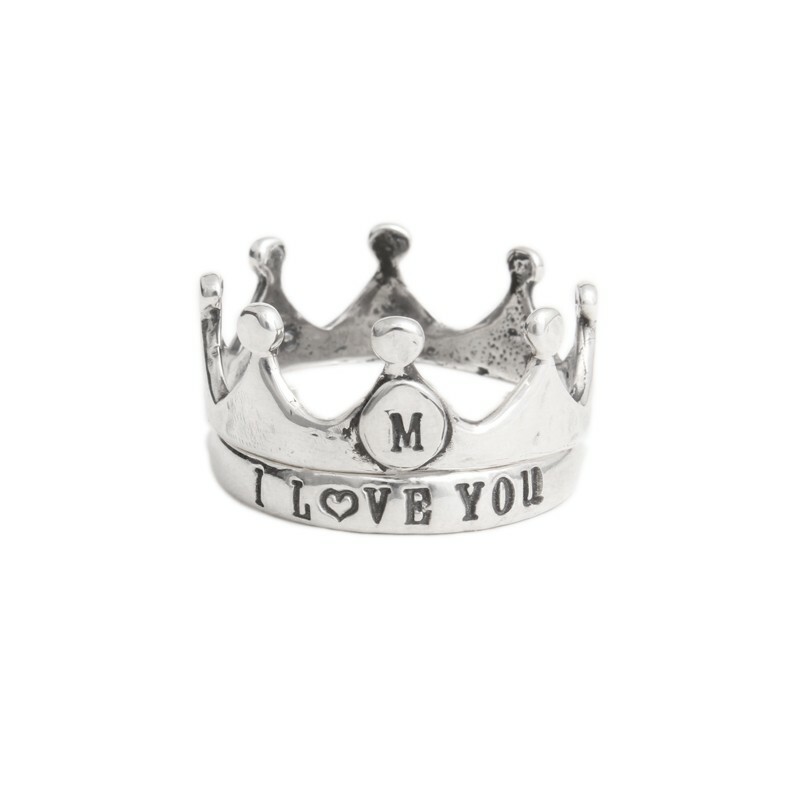 The bond between mother and daughter is a connection to be cherished and celebrated! 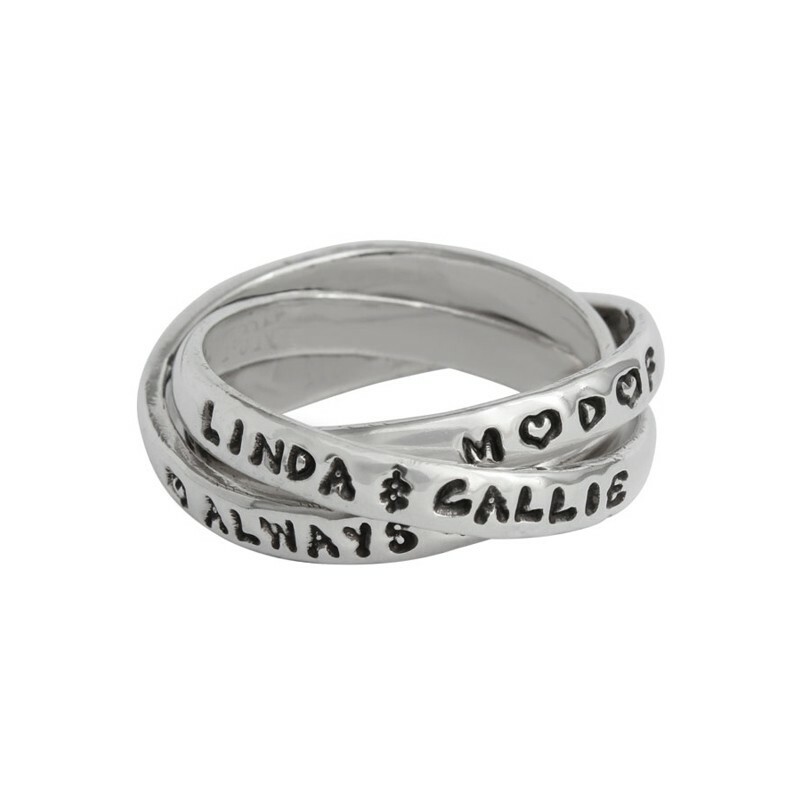 Design a ring that you both will cherish forever ~ a personalized mother/daughter ring from Nelle and Lizzy.